Short lists are a good way to find new reads quickly. 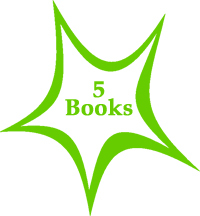 This page brings together all the lists of 5 books that are featured on this blog. To view them, click on my 5 Books tag.